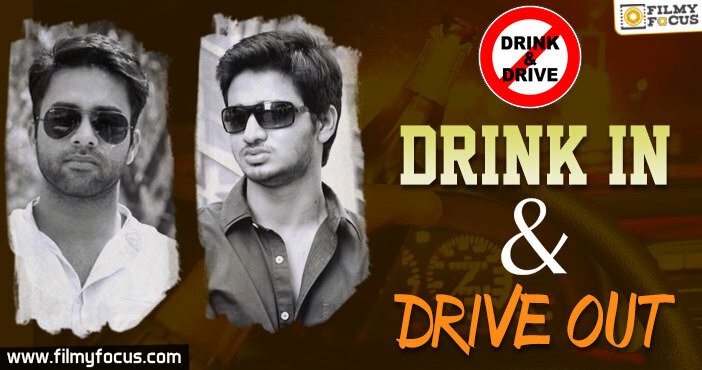 We have come to know that drinking and driving is not just offensive to society but also criminal too as it can lead to many accidents as well. 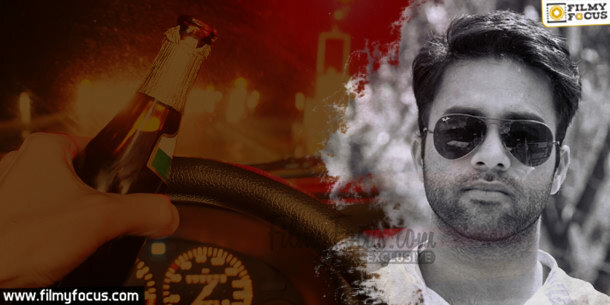 Still many of us find ourselves in a tricky situation over a weekend party to drink as much as we can and then drive our back sides home while unable to concentrate on the road. 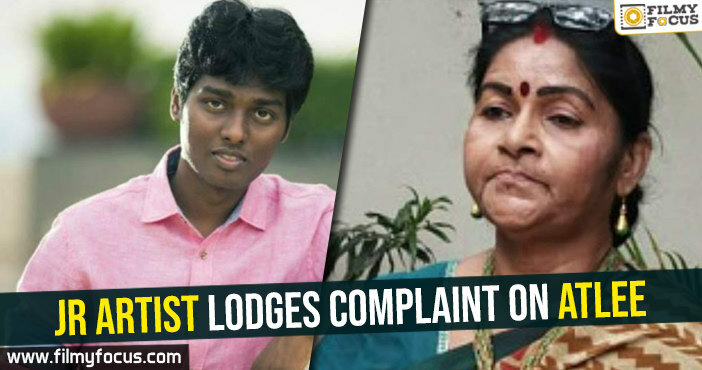 Few committed crimes as well but what about celebrities? 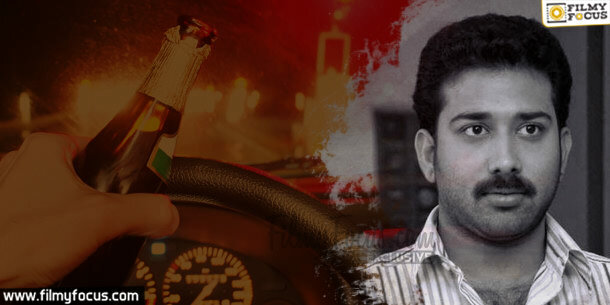 Are there any or many who were caught drunk and driving? Well, yes but they have issued public apology stayed away from the habit while a few needed counselling and jail time to understand. Let’s look at them and try to learn from their mistakes. 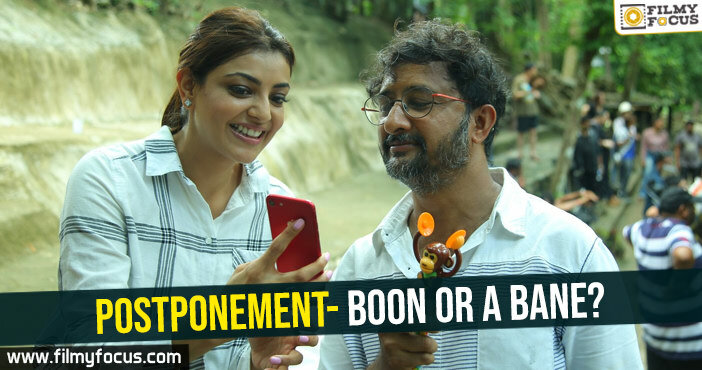 Navadeep Actor Navadeep has good connections and friendships among the film industry and he has been revered as a party animal in Tinsel Town. 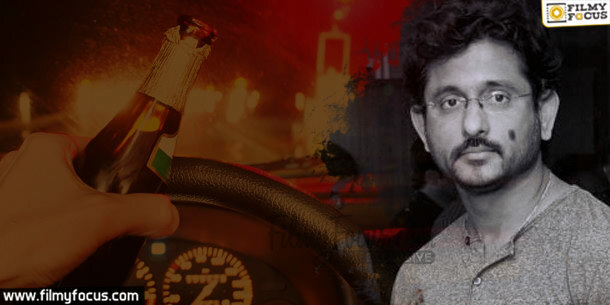 But one day he was stopped by the Traffic Police for excessive drinking and driving, the ruckus he created during the time is still a talking point in Krishna Nagar intellectual hubs. He got a very bad reputation for his behavior but since then he managed to clean himself up. 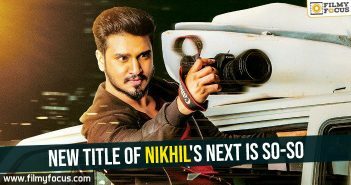 Nikhil Nikhil is on a growing path now-a-days as an actor and human being as well. 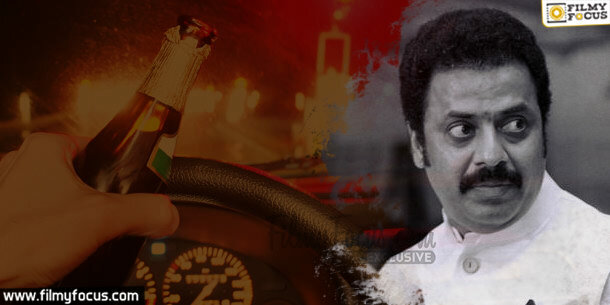 He has been associated with many good deeds but once upon a time he also had a bad blood with excessive drinking. 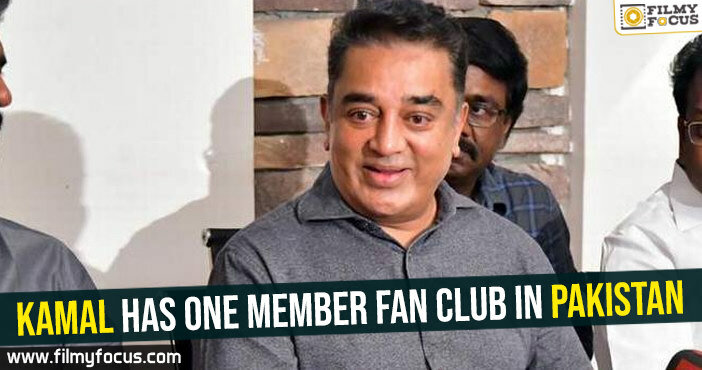 In 2011, he was caught once by the police and was given counselling. He spent a whole night in a police station and now he is very careful. 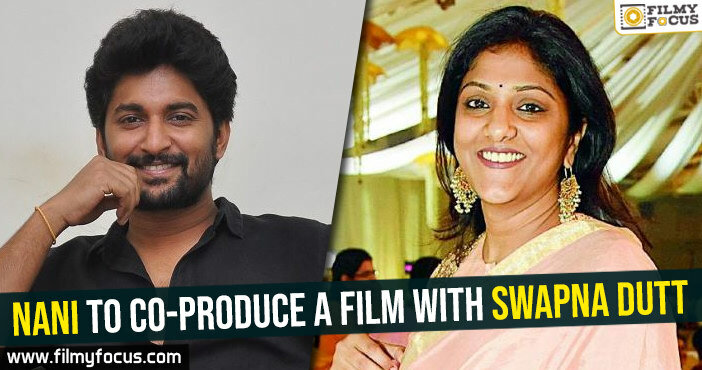 Siva Balaji Actor Siva Balaji has been the eternal symbol of a persistent actor in Telugu Film Industry. He goes completely out of sight one moment and in some other he resurfaces. In 2012, when he was caught he couldn’t control his anger as media started pestering him with questions. 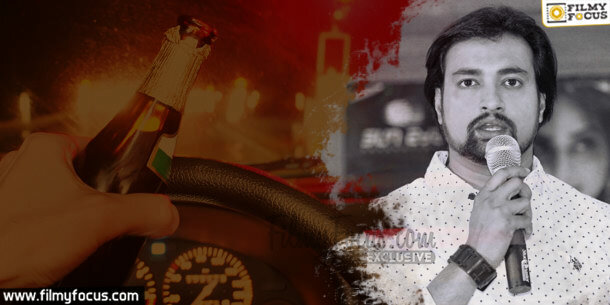 Sai Rohit This actor is still not found his feet firmly in the Industry but he found himself in the elite club of drunk and drink abusers. 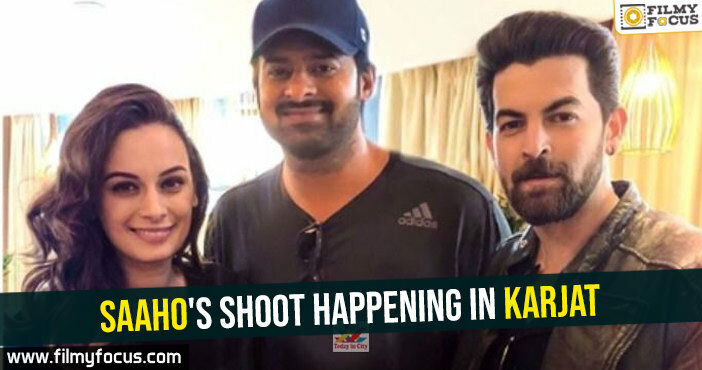 He was caught at Jubliee Hills while driving rashly and understanding his situation, the Kay Raja Kay actor was immediately sent to counselling. 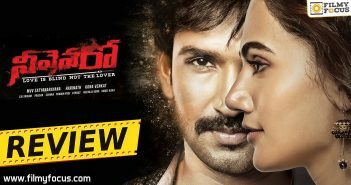 Bharat In Telugu Film Industry, if there is someone who is a regular in drugs and alcohol abuse then it is Ravi Teja’s brother, Bharat. He has been caught several times with drugs and alcohol abuse. He had to appear in front of court of law and even take several counsellings from Police. He even created ruckus for stopping him abusing media too who were covering the story. 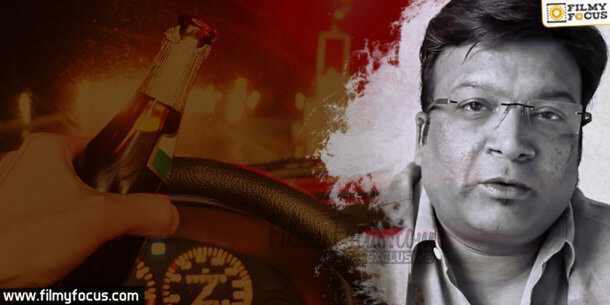 Kona Venkat The famous writer producer, Kona Venkat also could not escape the drunk and drive distinction. He was caught by police and was taken to anti alcohol abuse counselling centres to get his thinking right. 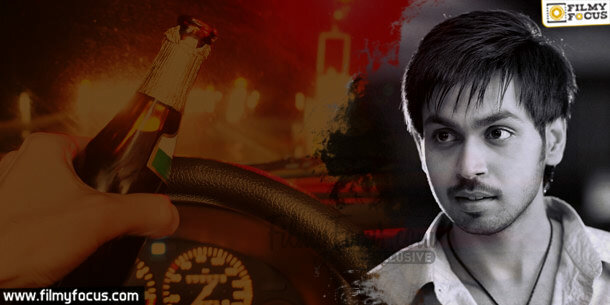 He has been very carefully and even found advising others about alcohol abuse, since then. 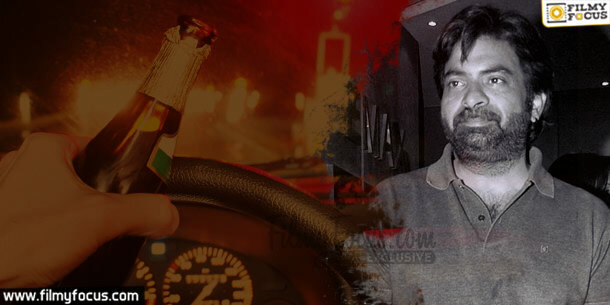 B.V.S Ravi B.V.S Ravi the writer director once was found out drinking and driving in a normal test. After that he had been careful about it. He even tries to spread awareness about it over his social media accounts. 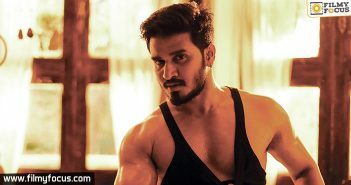 Raja Ravindra Once hero, character actor and now a dates manager for several upcoming actors, Raja Ravindra too found himself in the soup. After he got caught for excessive drinking he had to appear in front of court and pay the fine for creating ruckus in the public. 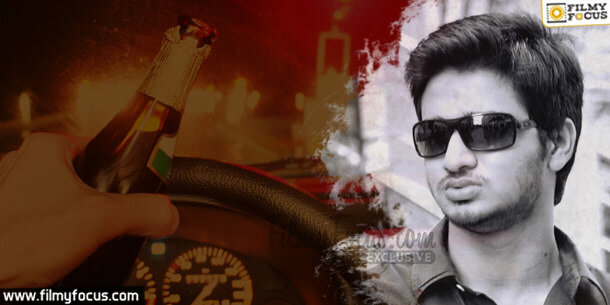 Suryanth Actor Suryanth was found drinking anf driving with a record 70 ml in his blood. He was driving a BMW car then and was kept in remand till all the after effects of alcohol have subsided and he paid fine too.